Withdrawing from the trade deal will impact farmers and ripple to rural communities. Fox, who sits on the board of Vancouver-based medical marijuana producer Khiron Life Sciences Corp., said he expects Mexico’s new government to legalize recreational cannabis in 2019. The country legalized medical pot in 2017. “On vegetables, on fruits, on avocados, Mexico produces and provides up to 70 percent of the U.S. and Canadian market so we are efficient in producing, we’re efficient in farming and we’re low-cost and competitive,” he said. 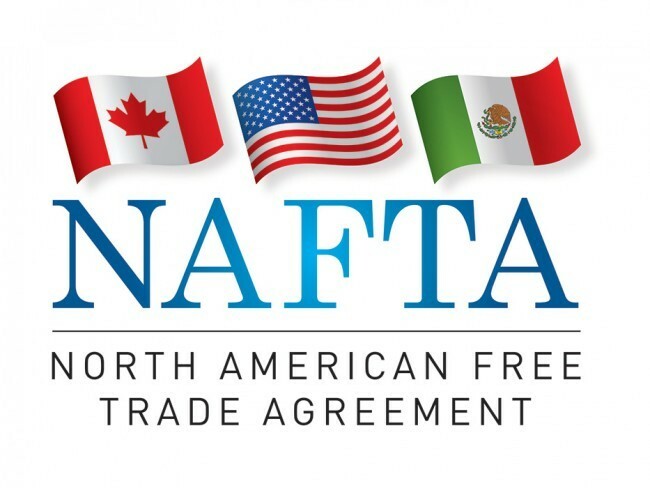 Canada is currently locked in negotiations on revamping Nafta after the U.S. and Mexico signed a preliminary deal on Monday.